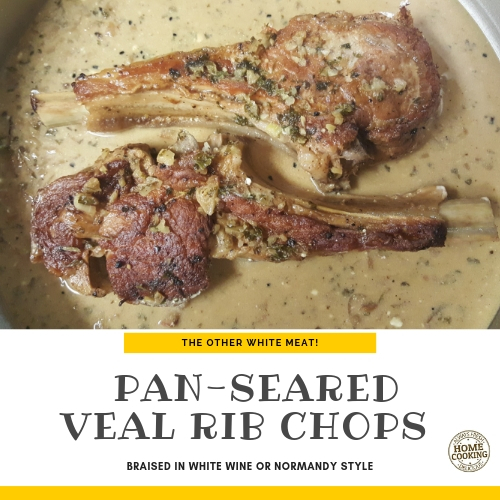 Pan Seared Veal Chops – How to cook veal rib chops your way! These pan seared thick and tender veal chops don’t ask for any fancy prep. Sautéed in a dash of garlic infused olive oil and a nugget of salted butter, top them with rosemary and shallots or garlic and parsley. Pour a generous amount of white wine and allow them to simmer until fork tender. About 1 hour. 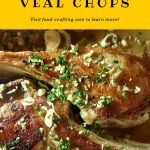 Cook Veal Rib Chops Your Way! How about a side of steamed asparagus and buttery risotto? It’s dinner tonight. In a hurry? Check out the entire selection of the best cookbooks for meat lovers! Veal rib chops are expensive. Those two thick chops weighed in at about 1.5 lbs and at $24.99 a pound – it is a pricey meal. Supermarkets such as Giant®, Safeway® and Harris Teeter® carry very little in the way of veal – in the butcher shop or in the case. Osso Bucco pieces come two to a pack and you would need at least 3 packs to make 4 servings. Veal stew pieces are also sold in small packages. Italian style veal cutlets for scallopini are pricey. The ground veal is barely affordable. I’ve had to special order veal roasts! As you can imagine, roasts, even veal chuck roasts are not inexpensive. So where do we find these cuts of meat? At a true, stand alone, butcher shop or in high end specialty food markets like Wegman’s®, Balducci’s®, Whole Foods® and Fresh Market®. All cuts of veal can also be purchased online from D’Artagnan. But every so often, when I can get my hands on this or another special cut, I splurge. I often cook veal as it really does have a more delicate flavor than beef. 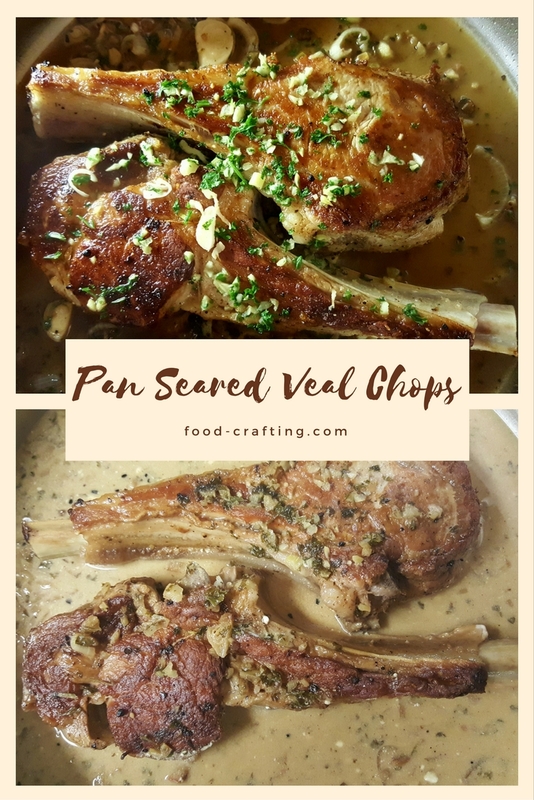 Listed at the bottom of the post are other veal recipes you may like. How Would You Season Veal? The chops would taste incredible in the white wine broth alone but I just happened to have some leftover heavy cream. All I could think of was the smooth creamy sauce of Normandy style dishes – the freshest heavy cream, some apple slices or better yet – cider. I am talking about the distinctive flavors of hard cider from Normandy or a hint of Calvados. And slices of apples. But when neither is handy I content myself with memories. So, at the last minute, I thicken the sauce just a wee bit with a healthy splash of cream! How do you cook and season veal? 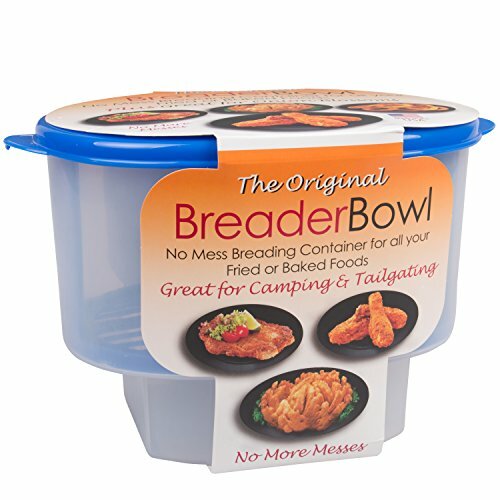 I’d love to hear from home chefs everywhere! 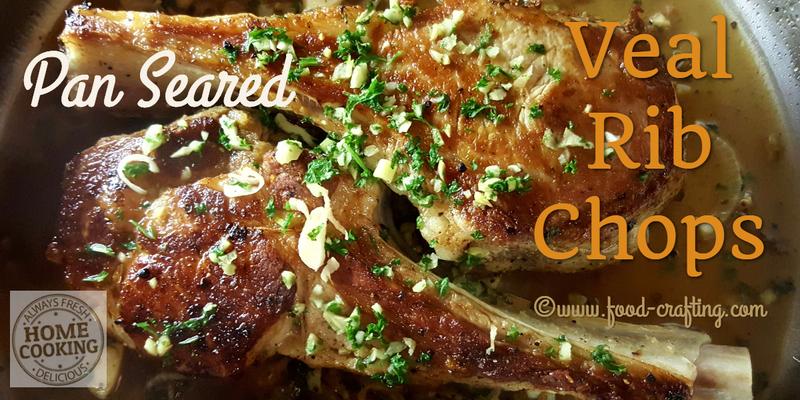 1 Cook Veal Rib Chops Your Way! 1.1 How Would You Season Veal?